(1978) I co-invented 'Dynamic Equalization', a patented component of the Delco-Bose car audio and Bose 'Acoustic Wave' portable systems. 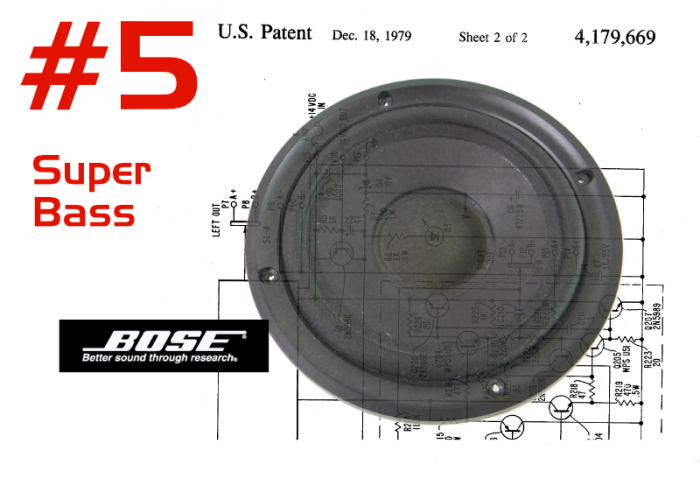 This innovation gave dramatically superior bass performance to Bose portable, automotive and powered home audio products. (1984) My answering machine design was rated head and shoulders above all competitive models by Consumer Reports. 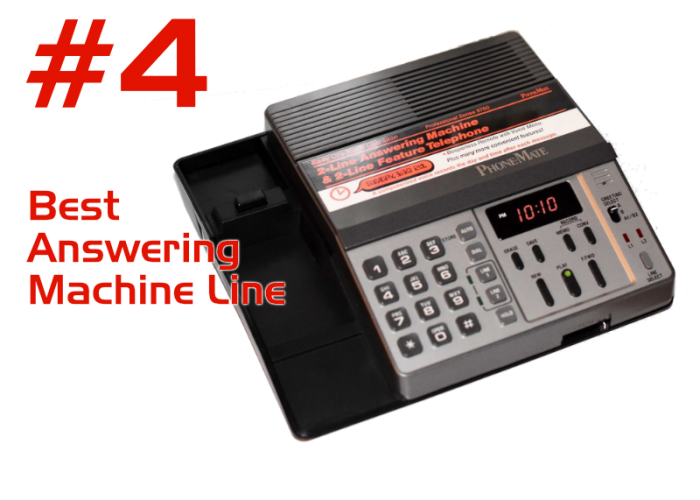 Thanks in part to that and my efforts to improve product quality and user friendliness, Phone Mate experienced a sales increase in one year from $42.3 to $71.8 Million, surpassing Panasonic to #1 in answering machine sales. 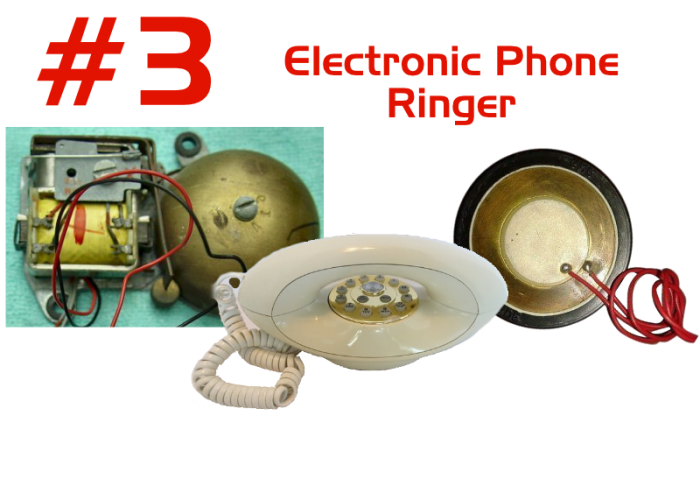 (1982) My ringer transducer design was the first piezo-based design to meet Telco standards for sound quality (previously, only mechanical ringers performed as well). It became a company-wide standard (annual production ~500,000 telephone set ringers), and ushered in industry-wide change. 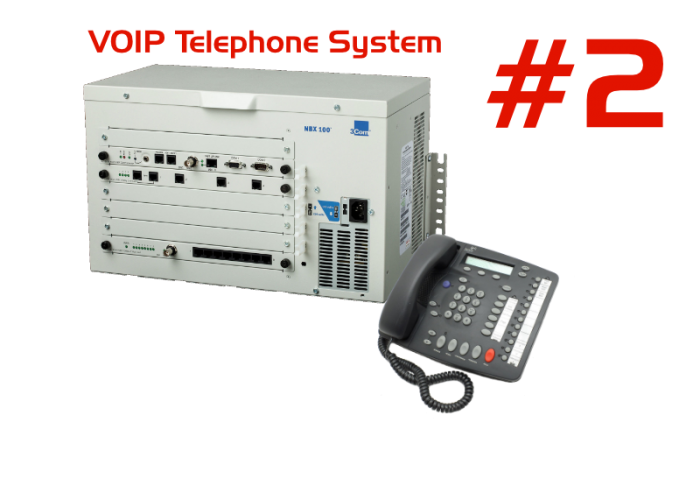 (1997) I designed the circuit hardware (based on Texas Instruments TMS320 series DSP) for a feature telephone set and quad telephone line interface, 2/3 of startup NBX’s award-winning VOIP (voice over IP, or ethernet-based) office telephone system. NBX was the only company (of 7 that tried) to bring a reliable ethernet-based PBX system to market. Later touted as “the world’s only reliable convergent [ie, IP-based] business telephone system,” it enabled company management to realize their objective, a lucrative sale of the company to 3Com. 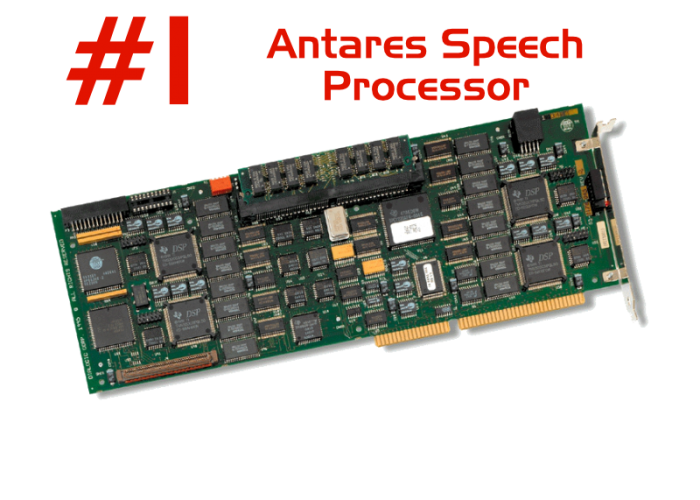 (1993) My quad-processor PC expansion board design became the leading speech processing platform for PC-based telecom speech processing, and remained so for 10 years. My open platform design was bought by Dialogic, then by Intel, and supported by leading telecom signal processing algorithm vendors.